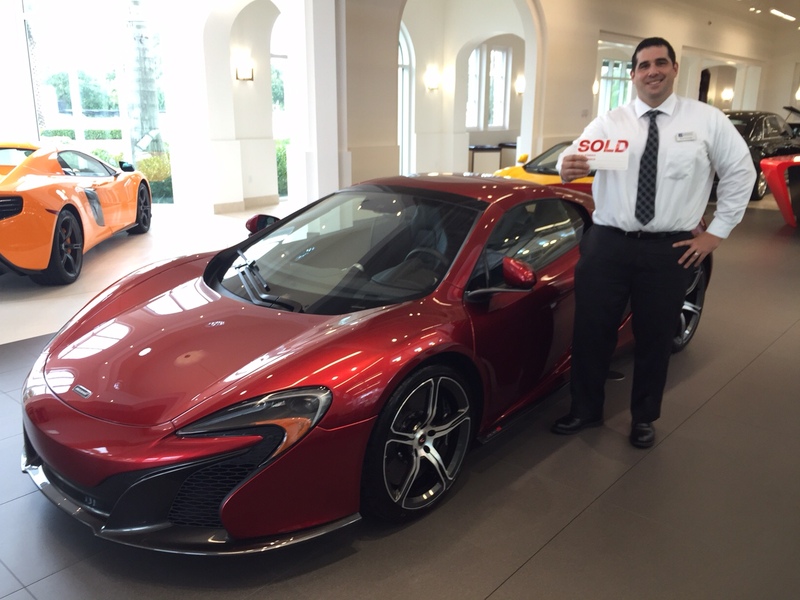 Home > Insurance Blog > Congrats on Obtaining Your First Supercar. Now What? The most fascinating part of my workday is having the chance to see car enthusiasts shop for and purchase their ultimate driving machine. From rare exotics to street legal 600 horsepower Supercars, my dealership has a wide variety of vehicles to perk anyone’s interest. Something that I discovered recently was how some of our clients who purchased their first high-luxury (or High-Lux as they say in the industry) vehicle didn’t fully grasp the unique insurance requirements they were about to run into — no pun intended. The exotic, high-lux vehicle is in a class of its own, and the insurance policy that accompanies it is no exception. A newly leased/purchased Supercar will probably not be insured by the same company that insured the pre-owned sedan that your parents bought you for your first semester away at college. In Florida, most auto insurers have a strict price limit of not insuring a vehicle that’s $150,000 or more. So those familiar auto insurance logos and commercials you’re used to seeing on television —well, they don’t apply to your driving machine, and if they do, there are severe limitations placed on what and exactly how much of it will be covered. If you have ever been to a classic car show or a parade, most of those vintage vehicles are towed to the event and, if they are driven there, routinely commute on roads only for a limited time heading to the intended event. There are insurance companies I deal with that specialize in insuring vintage collector vehicles that are used only for parades and/or car shows. But 100% of Supercar owners I meet aren’t buying to drive 5 mph in a parade. Their vehicles are purchased to be driven on a more routine basis – length and speed-wise (of course, within local speed limit guidelines, obviously). A different type of insurance is required for these individuals. Depending on the client’s vehicle collection and assets, there are insurance packages that need to be chosen from reputable providers that offer the proper protection. Not only is the high-lux vehicle assessed, but the owner’s home, umbrella policy, business and assets must be reviewed to ensure their needs are being met for asset protection. Remember, a high-lux vehicle is purchased as part of a whole new class of enjoyment for the car enthusiast. Just don’t forget the other important parts of the equation that make that ownership experience a safe and enjoyable one.